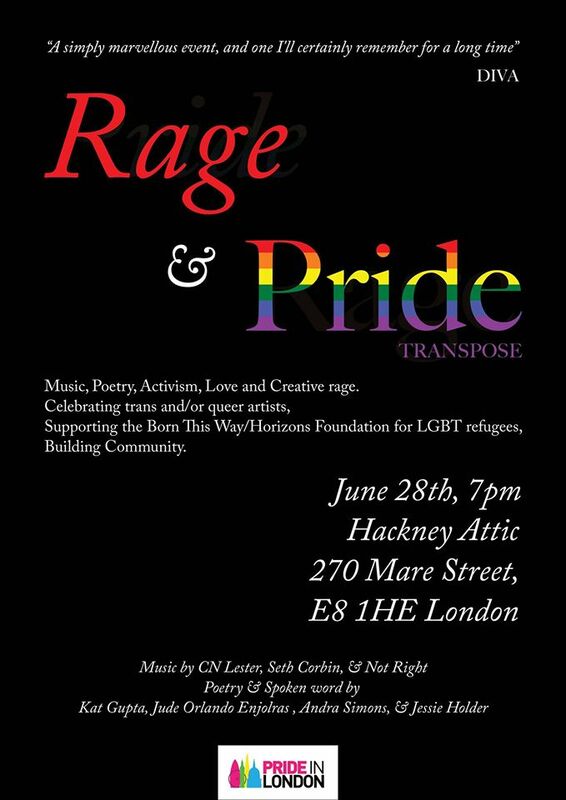 Fundraiser for Cameroonian LGBT activists seeking asylum in the UK. With CN Lester, Seth Corbin, Kat Gupta, Andra Simons, Jude Sandelewski, Jessie Holder. “Cherry Bomb” originally by The Runaways. “Banksters” originally “Gangsters”, by The Specials.